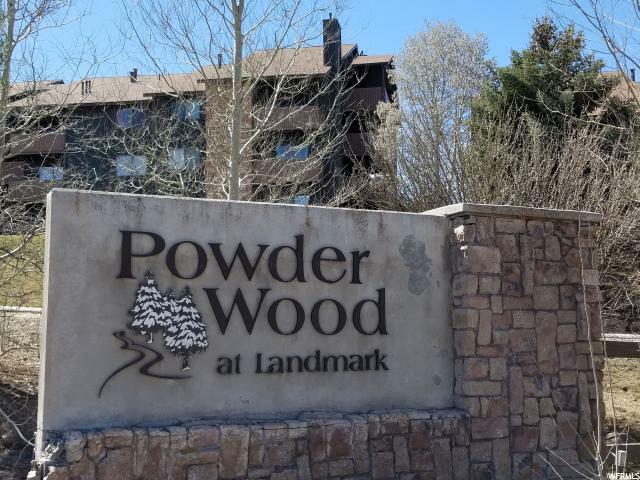 All POWDERWOOD homes currently listed for sale in Park City as of 04/24/2019 are shown below. You can change the search criteria at any time by pressing the 'Change Search' button below. 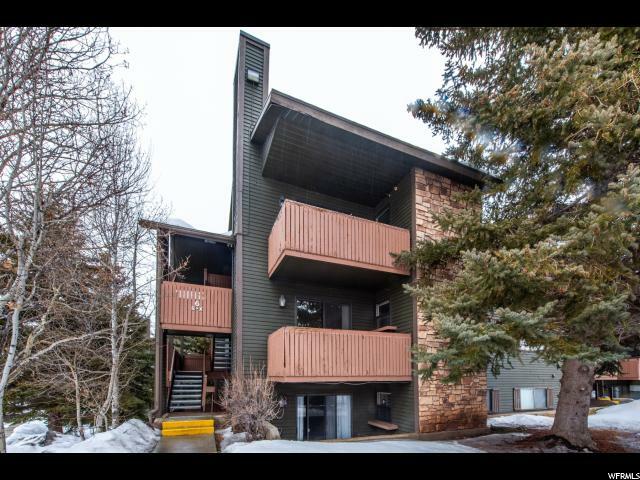 "Well appointed and tastefully painted this top floor unit appears larger than it is as it has a vaulted ceiling in the living room. BBQ/Picnic area, Pool, Volleyball, Tennis, Hot Tub offer additional comforts to your new home or home away from home. "